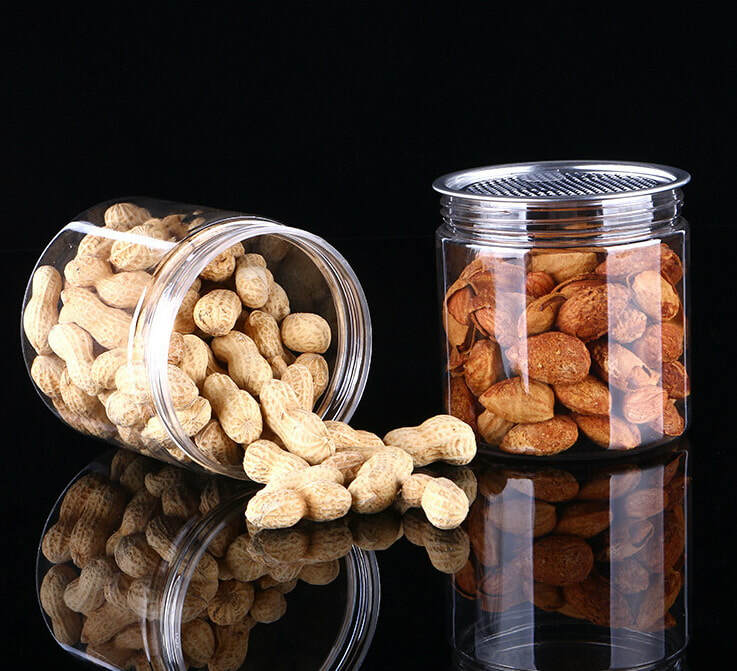 Plastic Jars are great for packaging food, pharma, cosmetics, industrial, chemical and many more.We wholesale and custom clear plastic jars in a variety of styles,shapes and sizes. Our plastic jar containers are with caps and lids. We use food safe quality PET plastic material for production. PET plastic jars are as clear as glass and are often used to help people see your product. 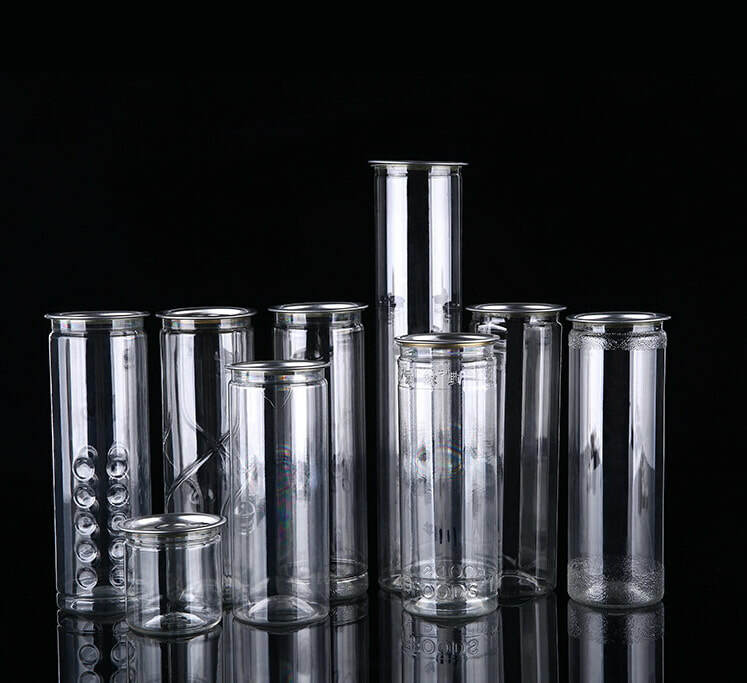 We offer a large selection of different clear PET plastic jars for wholesale. 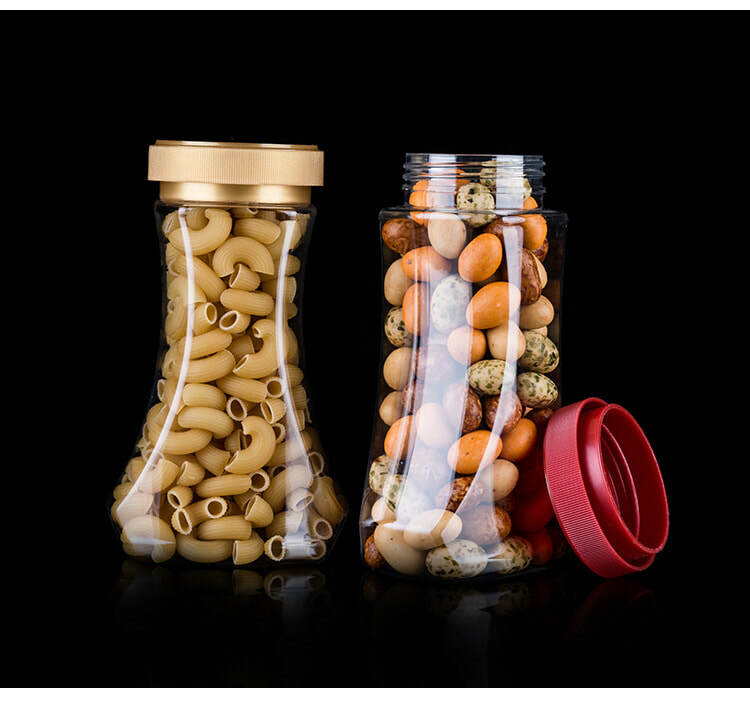 Please email us what plastic jars you need, we have a large collection of clear plastic jars and definitely we'll be able to supply you the right type of plastic jars for packaging. Excellent food safe quality and good factory direct pricing guarantee.